Thyme at the Tavern offers a relaxed and friendly Bed and Breakfast accommodation in the centre of Chertsey, Surrey. The Coach and Horses is a warm and friendly traditional English Public House with guest accommodation. 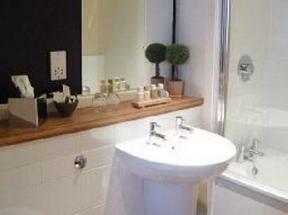 We have three comfortable en-suite twin rooms.